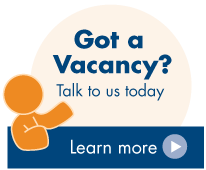 Does your Small Business need an HR Specialist? Home / HR Consulting / Does your Small Business need an HR Specialist? Human resources is a critical concern for businesses of all sizes. 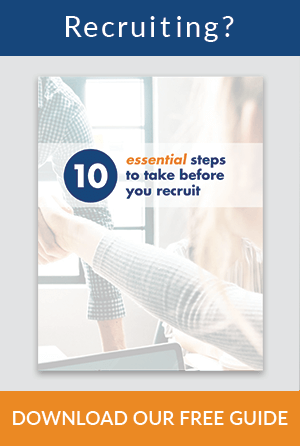 Many small business owners in their early stages feel like they can get away with not having a human resources specialist, and in some cases they may be able to save some money while they are growing their business by not hiring one. However, serious businesses will eventually want to have someone on board who is solely focused on taking care of human resources issues. A skilled HR professional is a valuable hire for a growing company that wants to ensure that their team gets fair treatment. Here are a few signs that the answer to the question of “Does your small business need an HR specialist?” might be a yes. There are several reasons that human resources professionals are valuable, but one of the biggest benefits they provide is the successful management of people. The more people that you bring in, the more challenges you will have when it comes to management. 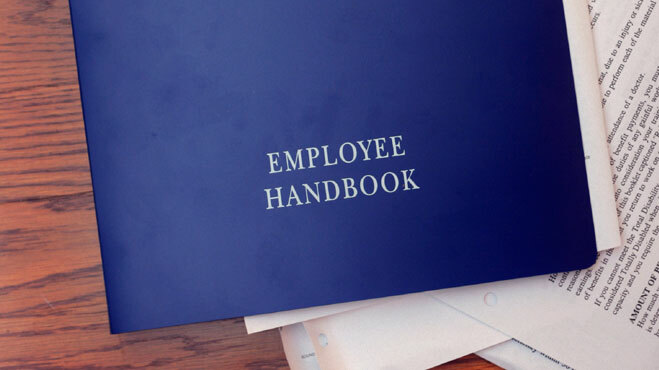 A human resources professional is one of the biggest assets that a company can have, since these workers help clarify rules and regulations regarding company policy and also resolve disputes that crop up with members of the team. If you plan on hiring very slowly and remaining a smaller company for the next few years, you will probably be fine without a human resources professional. However, if you plan on scaling up your operation with any significance in the next two to three years, you may need a HR specialist. It is never too early to start looking around for an HR pro if you think you will need one sooner rather than later. This is a big reason that small companies decide to hire a human resources professional. In many cases, when there is a business with just a few employees, someone who has human resources experience can act as the de facto HR specialist for the organisation. On the other hand, if no one at the company has this type of experience, it means that there will probably be little human resources guidance in place. If your company doesn’t have a single person who has enough experience to function even as a temporary human resources professional at your organisation, it is very likely that you need a HR specialist. There are some fields where having a human resources professional on board is more mandatory than it is in other fields. In most cases, these industries are the ones where there is an inherent danger involved for members of your team. For example, if you are running a small construction or manufacturing business where your employees will need to work with potentially dangerous tools or equipment, it is probably necessary that you have an HR professional. The reason that HR professionals are so important for companies in these specific industries is that these businesses face severe legal repercussions if they do not train and prepare their team members to adequately understand the potential dangers of their working conditions. If it is found that a company was negligent in the way that they train their employees and one of their workers was injured while on the job, it could lead to thousands of dollars in legal penalties. For these reasons, even if you are a new business in one of these industries, it is probably a good idea for you to retain the services of an HR specialist who is very familiar with hiring and training laws. Remember that there are some options to make hiring an HR specialist easier, if you think creatively. For example, you might think about hiring a contingent HR worker who you bring in on an as-needed basis. 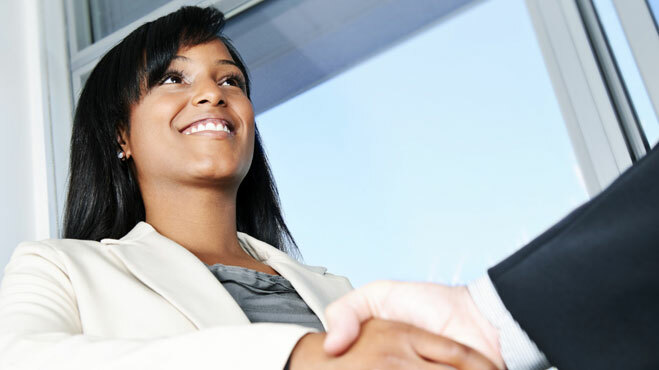 Eventually, almost every business will need to hire a human resources specialist. 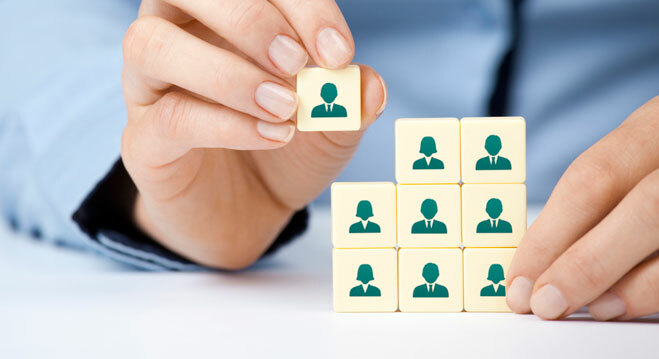 It is just a matter of when your company reaches a sufficient level of growth and need to make hiring an HR specialist a realistic proposition. At this point, does your small business need a HR specialist? 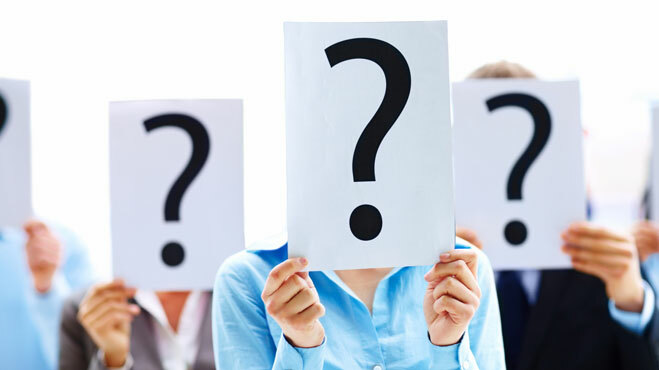 Only you can answer that question; however, you should be sure that you take into account these and other factors that commonly contribute to a small company making the decision to hire an HR specialist, which will benefit everyone who works at or is involved with the business in any way. How to Calculate the Cost of Recruitment for your BusinessHow should you Structure an Employee Induction?